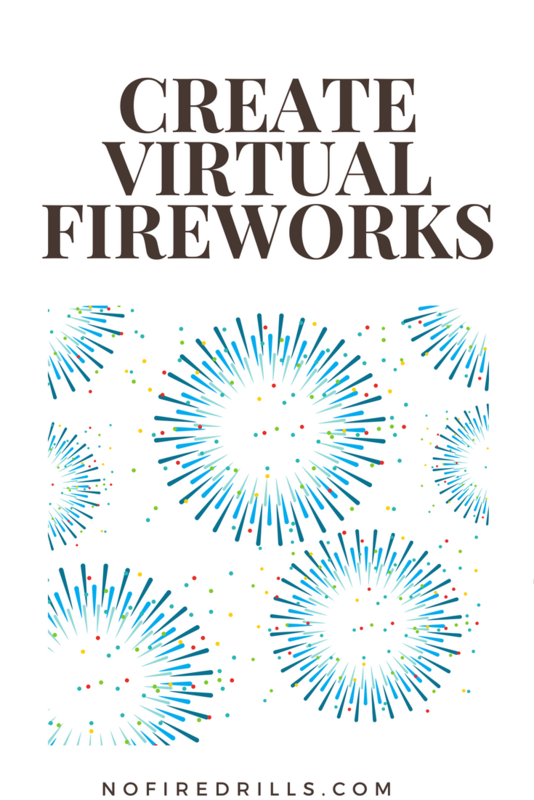 Create your own fascinating fireworks! - Be your best teacher! Create your own fascinating fireworks! I went a little crazy with PowerPoint this morning!! It’s actually SO easy to create this effect on one slide and then export to a video. You can put it right into your PowerPoint and WOW your students. My inspiration and know how comes from PowerPoint Spice – a guru of special effects. See her training here and check out some more tips from me here on Pinterest. Previous Post We made it! Let’s celebrate the last week of school. Next Post An App For Homework?